The A.L. East is the tightest division in baseball, and things will only heat up this weekend as the Boston Red Sox set to host the New York Yankees for four games at Fenway Park. The Red Sox currently own first-place honors at 80-62, but have little room for comfort as the Baltimore Orioles and Toronto Blue Jays each trail just two games behind to begin the week. The Yankees remain in the divisional hunt as well, sitting four games back from the Red Sox as of Monday. Saturday's matinee game at Fenway serves as this week's most expensive game on the secondary market. The average resale price for Red Sox vs. Yankees tickets is now $331 and the get-in price is $178. Drew Pomeranz, who has performed well since being acquired in mid-July, will take the hill for the Red Sox against Yankees' pitcher Bryan Mitchell. The second game of the series takes place on Friday night, and struggling Red Sox pitcher Clay Buchholz gets the start against Yankees newcomer Luis Cessa. 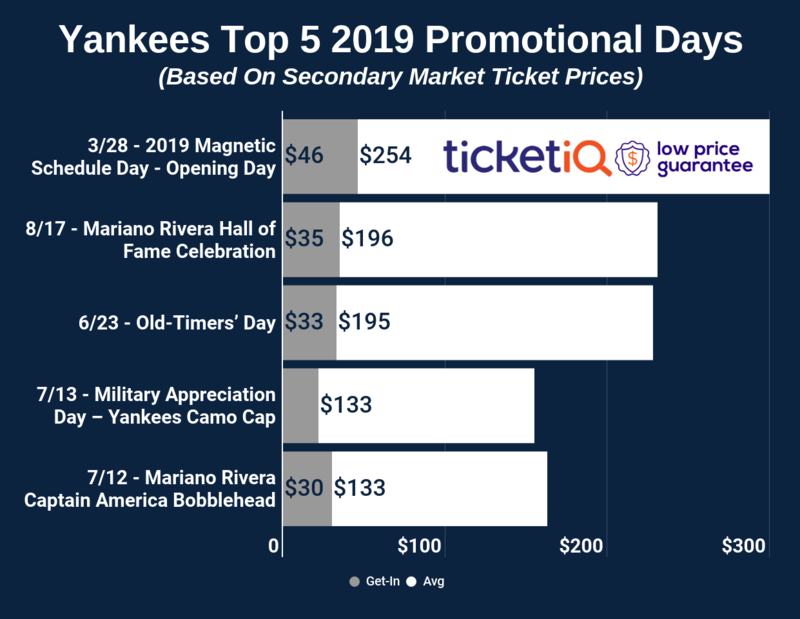 It is the second priciest game on the secondary market this week, with tickets owning an average price of $203 and the cheapest ticket currently going for $86. Buchholz looks to improve on a 6-10 record and 5.31 ERA while Cessa received the first loss of his career against the Rays Sunday night. A weekend series is on tap on the North Side of Chicago, as the Cubbies set to host the Brewers for four games at Wrigley Field. Saturday's 4:05 pm start will be the third highest-priced game of the week, with Cubs tickets against the Brewers averaging $191 on TicketIQ. If looking to just get past the gates the cheapest tickets are available from $64. Reigning N.L. Cy Young Award winner Jake Arrieta will take on Zach Davies. The first 10,000 fans in attendance will also receive a Cubs Stainless Steel Drink Bottle. Friday's matinee game will see John Lackey throw for the Cubs against the Brewers' Chase Anderson. In the fourth most expensive game of the week, Cubs tickets are currently averaging $181 and the get-in price is $43. The first 10,000 fans in attendance will receive a Kyle Schwarber "Home Run" bobblehead. Rounding out this week's top-priced MLB games will be an ESPN Sunday Night Baseball matchup between the Red Sox and Yankees. A battle between southpaws will ensue as David Price gets the nod against C.C. Sabathia in the series finale. As it stands now the average resale price for tickets is $180 and the cheapest available are listed from $52.